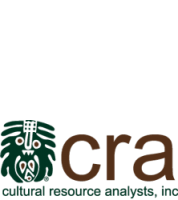 Established in 1983, Cultural Resource Analysts, Inc. (CRA) is one of the country’s leading full-service cultural resource consulting firms. A certified small business, our success is rooted in our client-focused approach and team of professionals who are dedicated to meeting cultural resource and historic preservation needs across the country. As we near 40 years of business, we look forward to building on our history and helping you achieve your goals. Backed by an intimate understanding of cultural resource regulations and strong relationships with agencies nationwide, CRA’s dedicated team has helped hundreds of private and public sector clients across the country meet their cultural resource needs. Most importantly, we recognize the value of creative thinking, timely solutions, and highly-qualified professionals who are capable of addressing the most difficult challenges. 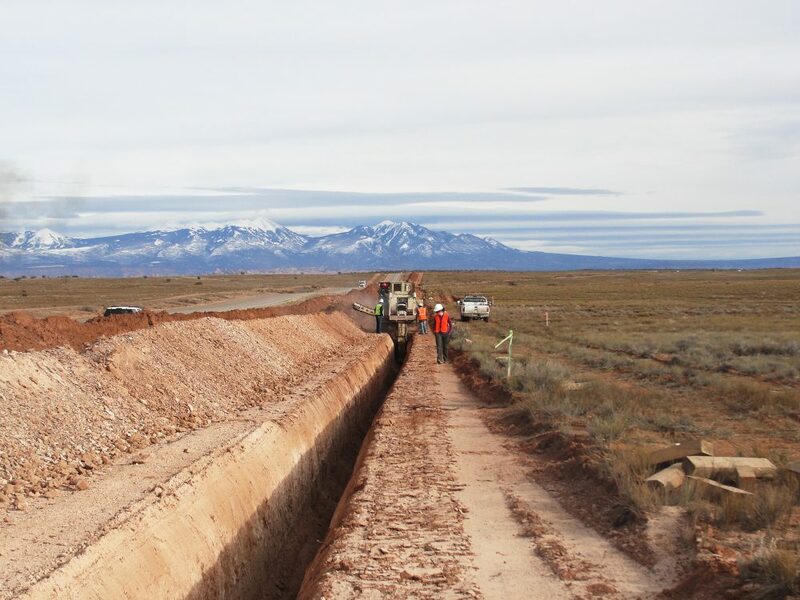 From large-scale energy and transportation projects to cemetery investigations and historic preservation initiatives, we proudly carry our reputation for working alongside our client partners to develop creative, achievable strategies that best meet project needs. 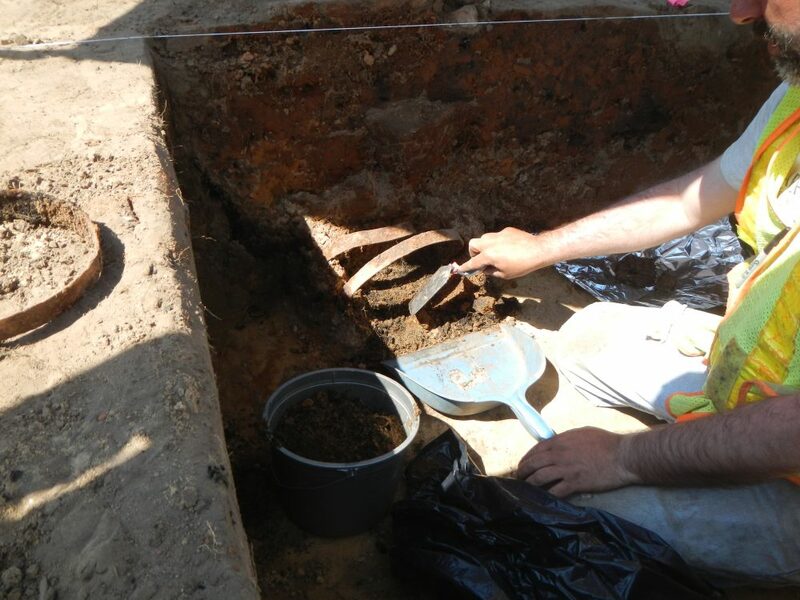 With its multiple offices and broad staff experience, CRA is able to take on archaeological projects in much of the United States and strives to make substantive methodological and theoretical contributions to our discipline within the framework of compliance-related archaeology. Our primary team consists of highly trained archaeologists with expertise in bioarchaeology, zooarchaeology, mortuary studies, geoarchaeology, prehistoric ceramic technology and replication, prehistoric lithic technology and replication, the historic material record, and visual impact analyses. They are supported by staff with specialized training in GIS, spatial analyses, remote sensing, and geophysical survey. Offering a unique combination of professional diversity and expertise, CRA’s architectural history team provides the full range of services necessary for the identification, evaluation, management, and interpretation of historic buildings, structures, districts, and landscapes. Backed by our thorough understanding of regulatory frameworks and nationwide experience in producing well-synthesized, defensible documentation, CRA is ready to help whether you need assistance with meeting environmental compliance requirements or completing a special project such as Historic American Building Survey documentation or a National Register of Historic Places nomination. 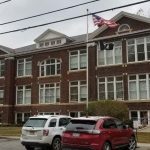 At CRA, we firmly believe that historic preservation is a powerful tool that promotes vibrant, culturally rich communities and enhances quality of life. 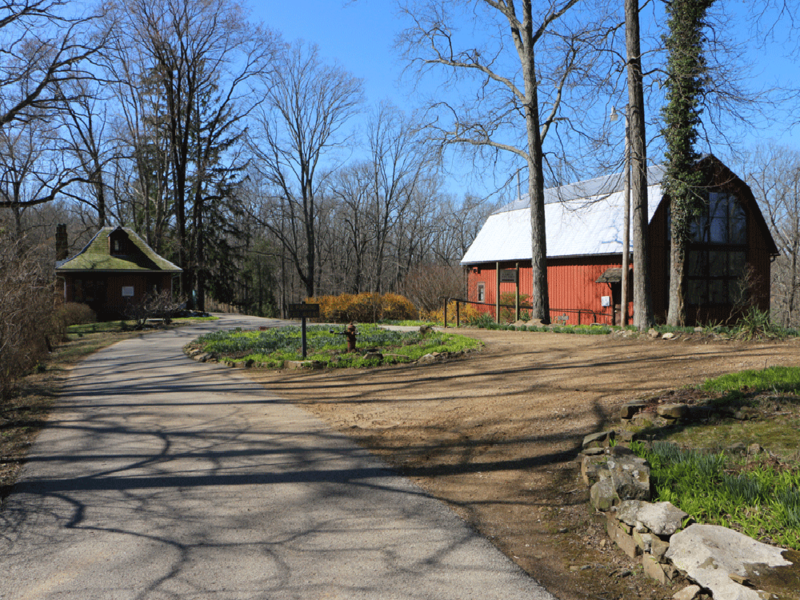 CRA’s dedicated professionals routinely assist local communities, non-profit organizations, state and federal agencies, architects, and others working to preserve and manage irreplaceable historic properties. Through our work, we’ve acquired nationwide experience in crafting preservation planning tools that serve as catalysts for retaining, promoting, and leveraging historic places as heritage assets that promote community pride, cultural identity, and heritage tourism. 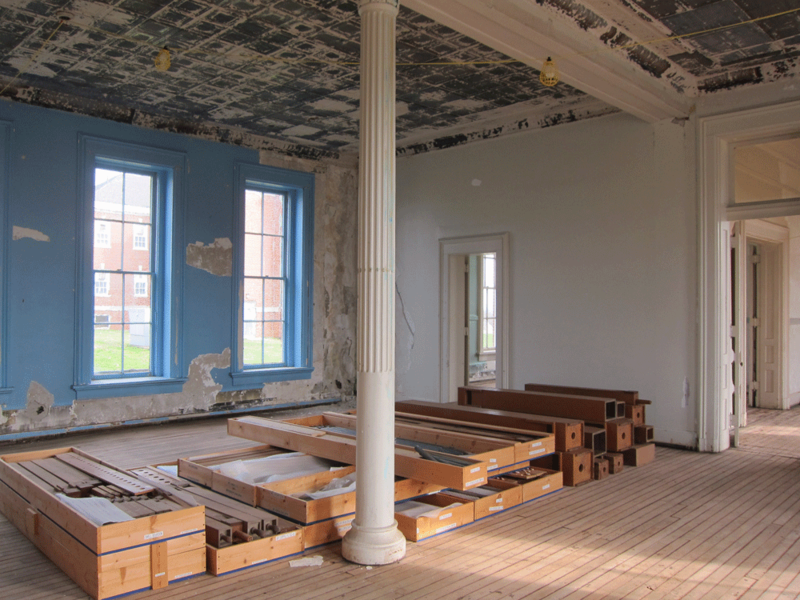 When it comes to historic preservation regulations and requirements, no one is better equipped to professionally carry out your obligations and move your project forward than CRA. For more than 30 years, CRA has worked closely with a wide variety of public and private sector clients to obtain federal, state, and local permits, funding, and approvals. The result of our experience is a solid grasp on the professional methodologies required for proper investigations, a thorough understanding of reviewer expectations, and a comprehension of the intricacies surrounding the review process. With CRA on your team, you can rest assured knowing that the compliance requirements associated with your project will be effectively managed, saving you time and money. 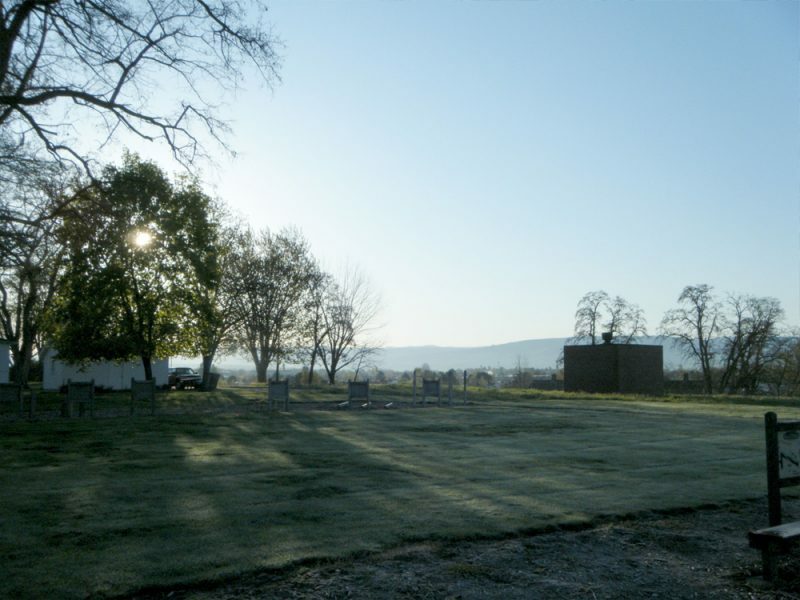 CRA’s public history and historic preservation specialists understand that public educational products are the connecting thread that weave the stories of our past to our heritage assets. 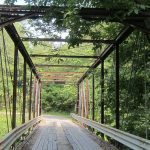 We take a personal interest in building partnerships to help you share your story and craft a solid foundation that encourages the public to explore and connect with our cultural history. 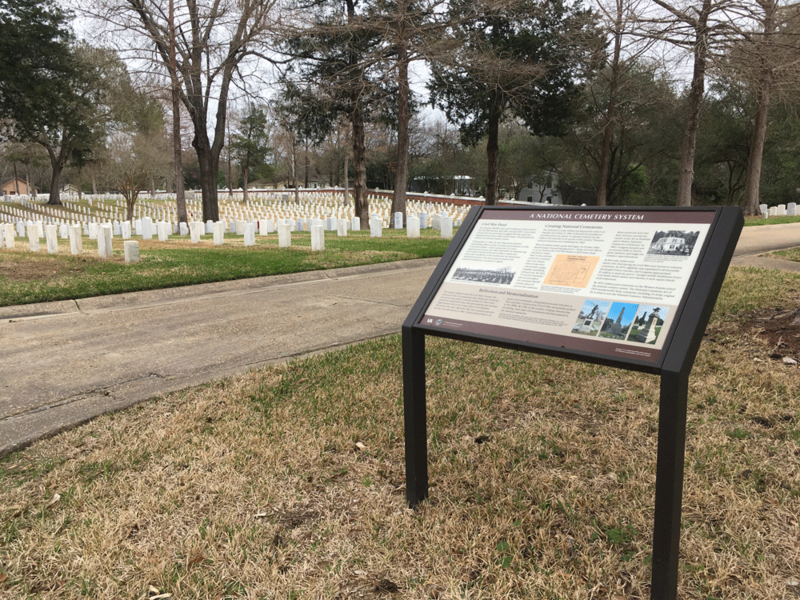 Whether designing interpretive signage that connects viewers with the landscape in front of them or developing an educational booklet designed to further knowledge of a particular place, CRA is equipped to help you craft your message and engage your audience. 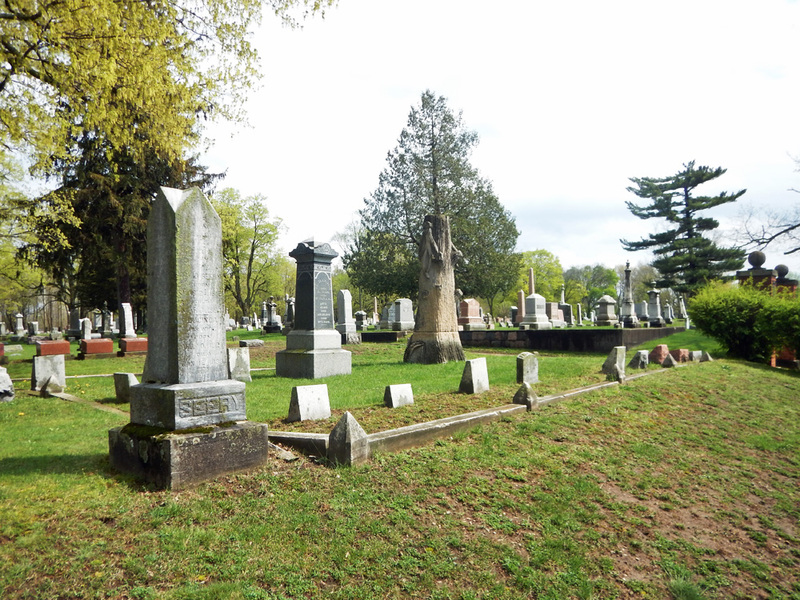 CRA conducts all aspects of cemetery investigations, including identification and documentation, delineation, excavation/disinterment, bioarchaeological analysis, and reinterment. 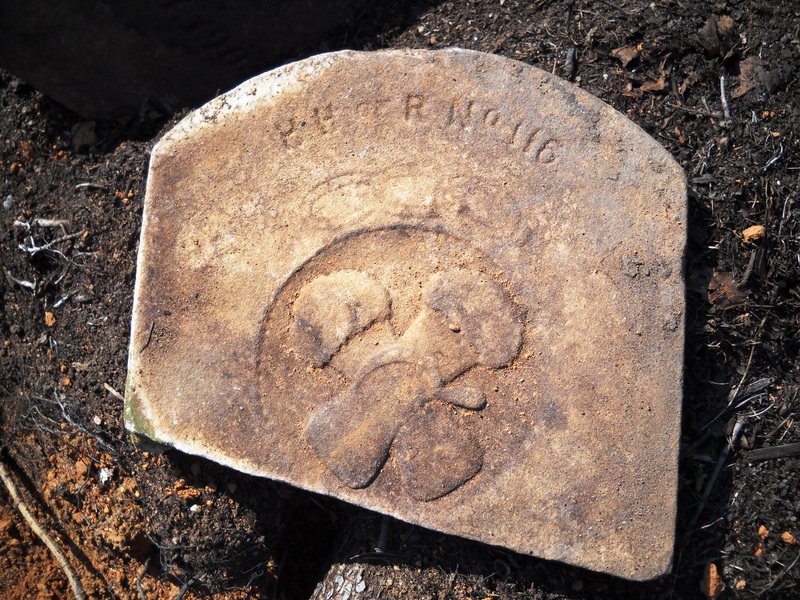 Interdisciplinary approaches, including archaeological survey, geophysical remote sensing, archival research, genealogical research, and use of heavy mechanical equipment may be used to identify the locations of abandoned, neglected, and forgotten cemeteries, to delineate the boundaries of cemeteries with unmarked graves, and to connect individuals to descendants. 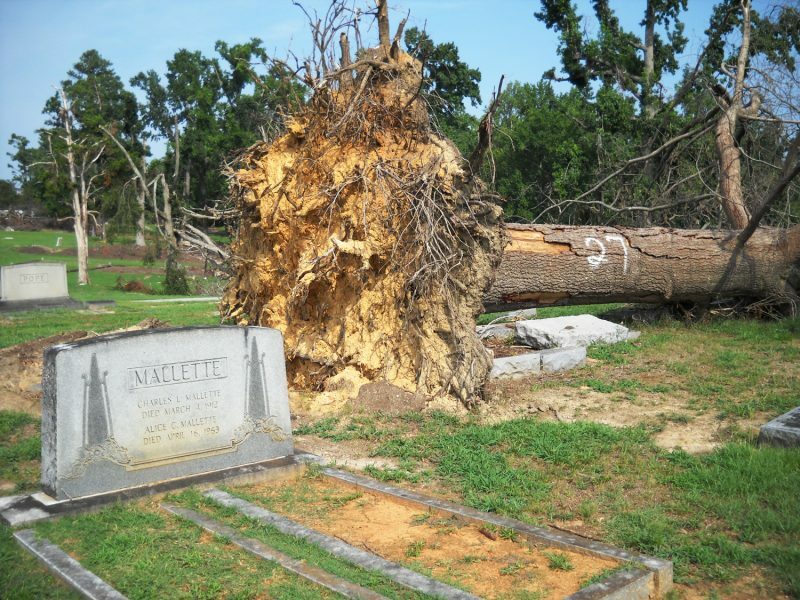 Most importantly, CRA’s professional staff can serve as your cemetery relocation contractor, taking responsibility for all aspects of the cemetery relocation process. 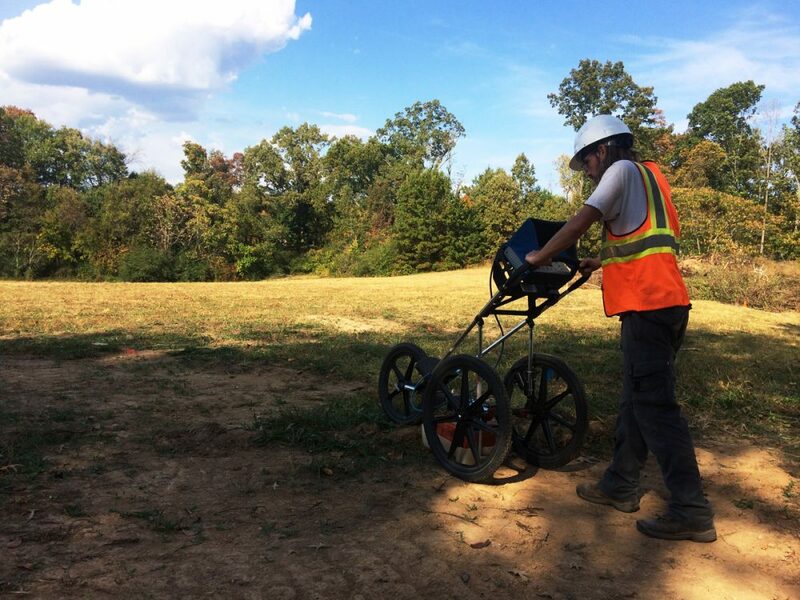 Geophysical survey, also referred to as geophysics or geophyz, harnesses state-of-the-art data collection techniques, including magnetometry, earth conductivity, electrical resistivity, and ground penetrating radar (GPR) to locate and evaluate archaeological sites. 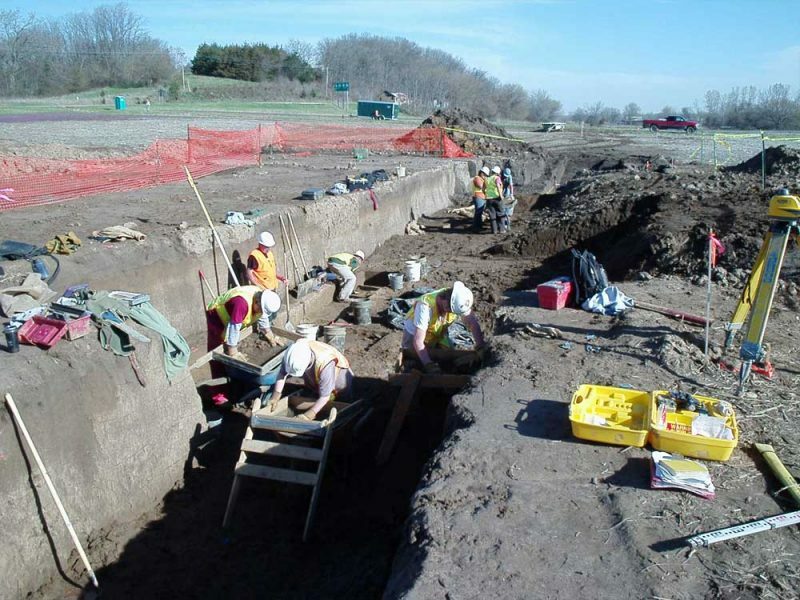 CRA has pioneered the integration of these techniques with fieldwork to reduce costs and improve the quality of cultural resource evaluations. Using high speed, high-density data collecting field equipment and up-to-date processing software, we have a continuing commitment to increasing the utility and accuracy of geophysical survey data in both cultural resource projects and non-CRM archaeological research.